Welcome to the International Union of Operating Engineers Local 115! We’d like you to join us. Local 115 members are heavy equipment and crane operators, mechanics, technicians and service specialists. 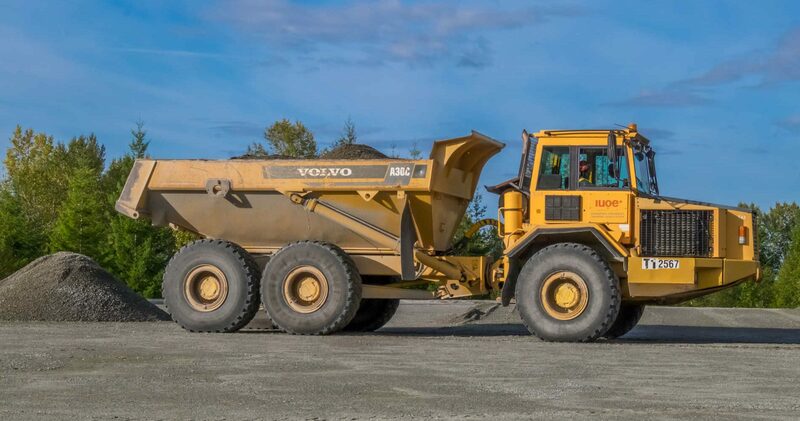 We work in communities across British Columbia and Yukon, with employers in construction, manufacturing, heavy vehicle and equipment sales and service, and other industries. To find out about joining our union, fill out the form at the bottom of this page and an IUOE Local 115 representative will contact you. When you join Local 115, you can expect better wages, increased job security, an impressive bargaining track record, professional representation and negotiators, and a union that fights to improve working conditions. Our employment referral and dispatch system can help connect you with job opportunities, and we operate a world-class training facility that can help you gain skills needed on jobs happening right now. Workers in today’s economy face many risks to their job security. Our union will play a key role in promoting your right to fair and respectful treatment at work. Build a better future for yourself by joining IUOE Local 115! Under the B.C. Labour Relations Code, all workers have the legal right to join a trade union. Do you want to join a union? IUOE Local 115 will contact you to discuss the situation in your workplace. We will work with you on the ground to plan an organizing campaign, with the goal of winning a vote by your co-workers in favour of joining Local 115.
an improved relationship with your employer, often leading to higher productivity. IUOE Local 115 has a proud tradition of building B.C. Our union is recognized as a leader in working with government and industry to make life better for all working people.